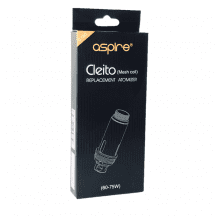 The Aspire Cleito is one of the longest-lived tanks in the vaping industry. After years of serving vapers around the world, the original Aspire Cleito coil remains an absolute champ. The hardware of the original Cleito, however, has gotten a bit long in the tooth in some vapers’ eyes. The new Aspire Cleito Pro updates Aspire’s most popular tank platform with some features that users have long requested while maintaining compatibility with the coils they still love. 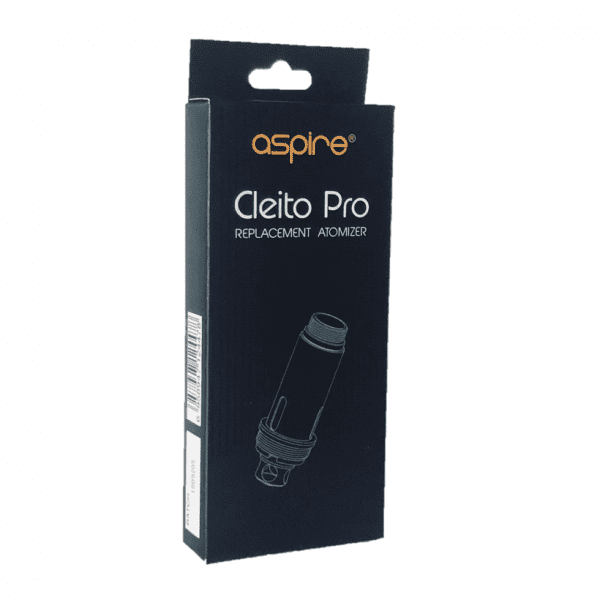 Get your Aspire Cleito Pro coils right here. Coils from Vapors Planet are always guaranteed authentic, and they always ship for free. What’s Special About the Aspire Cleito Pro? 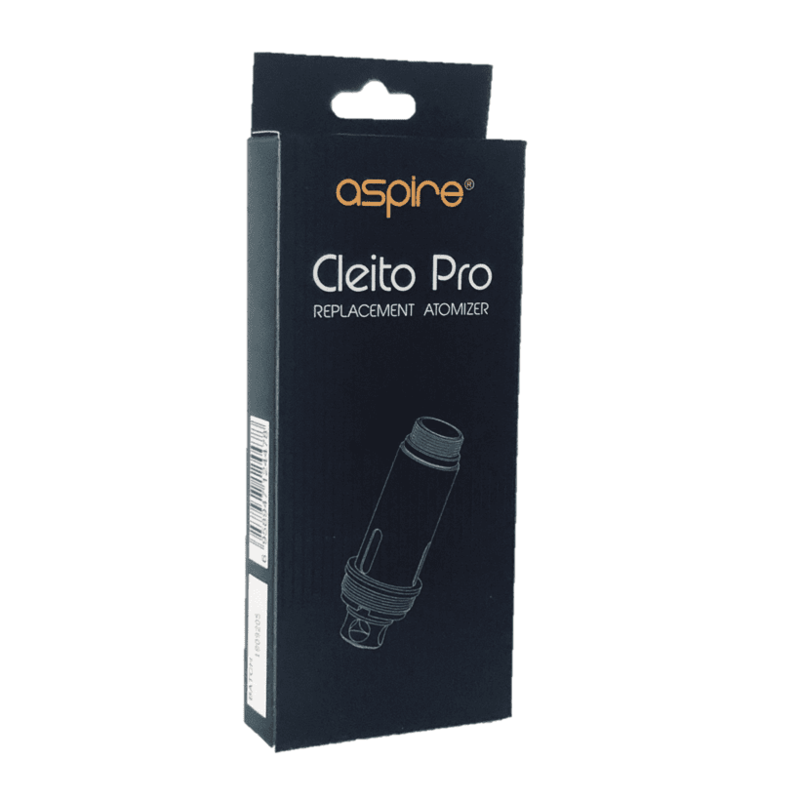 The Aspire Cleito Pro features a completely modernized appearance. With its wider profile and brushed metal exterior, the Cleito Pro is right at home atop modern mods. The Cleito Pro includes a wider mouthpiece as many of today’s vapers now prefer. 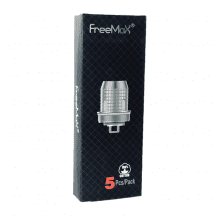 No need to disassemble the tank or remove it from your mod for filling! Simply remove the tank’s top cover to expose the side-mounted filling port. 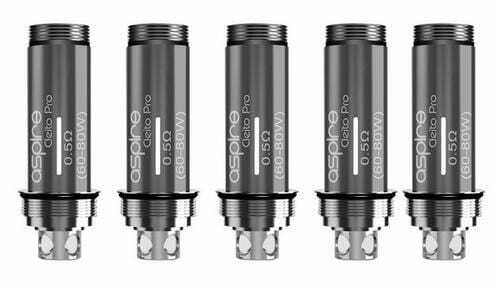 Note: Aspire Cleito Pro coils also work with the Aspire Cleito and Cleito Exo tanks! Grab your Aspire Cleito mesh coils on this page. 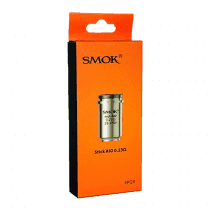 0.5-ohm coil: Designed for the Aspire Cleito Pro but compatible with previous Cleito tanks (except the Cleito 120). 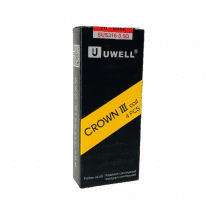 Enlarged wick holes support deeper, more frequent puffs. For direct-to-lung inhaling. At Vapors Planet, it is our goal to provide rapid shipping, be cost effective, and keep a personal customer service touch. Our ever-expanding product lineup will eventually grow to encompass a comprehensive library of coils for every vaping tank in production – and we already carry coils for all of the most popular tanks. Vapors Planet © 2019. All rights reserved. Prices, availability, terms and conditions are subject to change without notice. THE PRODUCTS AND SERVICES ON THIS WEBSITE ARE INTENDED FOR ADULTS ONLY. BY ENTERING THIS WEBSITE, YOU CERTIFY THAT YOU ARE OF LEGAL SMOKING AGE IN THE STATE IN WHICH YOU RESIDE.